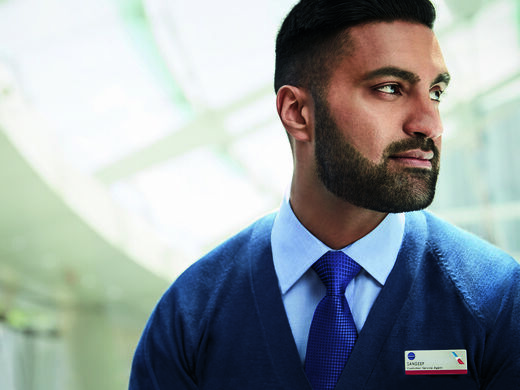 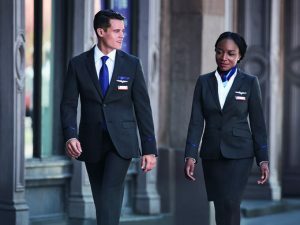 Today, American Airlines’ more than 70,000 employees will be wearing the company’s new uniforms. 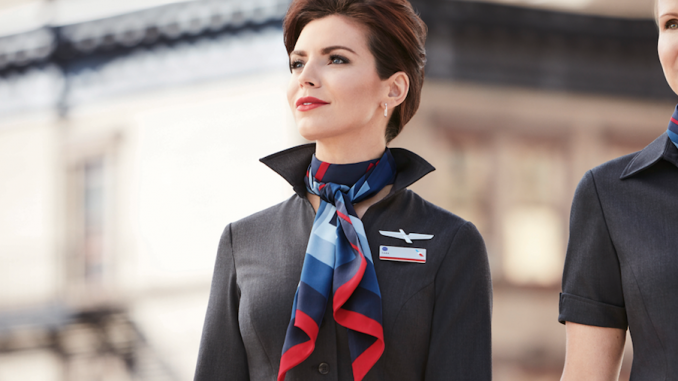 The new clothing, another step in unifying the brands of American and US Airways, has been a work in progress since 2013. 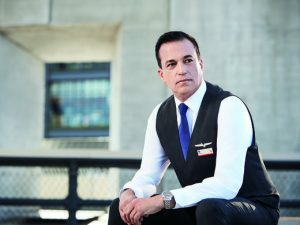 American Airlines Director of Global Marketing Brady Byrnes said the new uniforms represent a huge milestone for the airline’s integration with US Airways. “It really shows us as one brand. 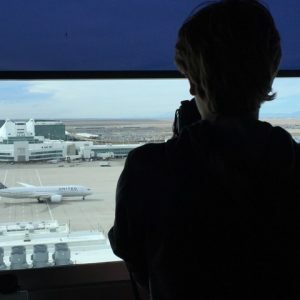 And that was really the only thing that was still kind of lagging behind for customers – being able to see that come together,” Byrnes said, also to USA Today. 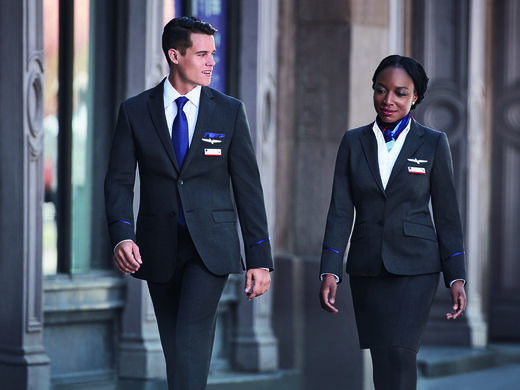 The uniforms will be worn by employees of American Airlines and fully owned subsidiaries. 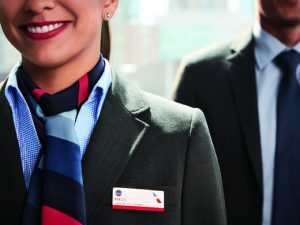 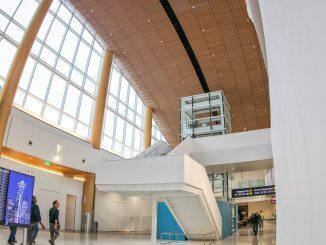 Regional carriers not owned by American will not receive the new uniforms. 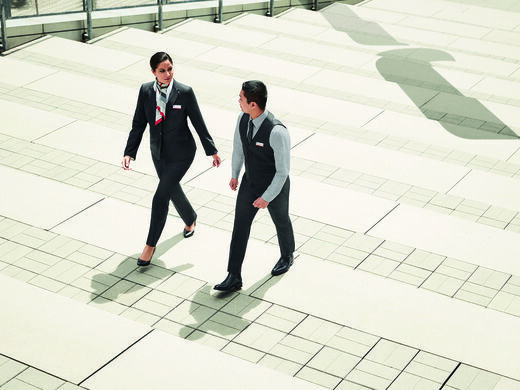 Another aspect of the new uniforms is the addition of much-needed modern technology. 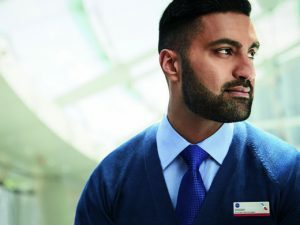 Pilots will now carry iPads instead of the much heavier paper charts, and flight attendants will utilize tablets to facilitate the process of taking food and beverage orders. 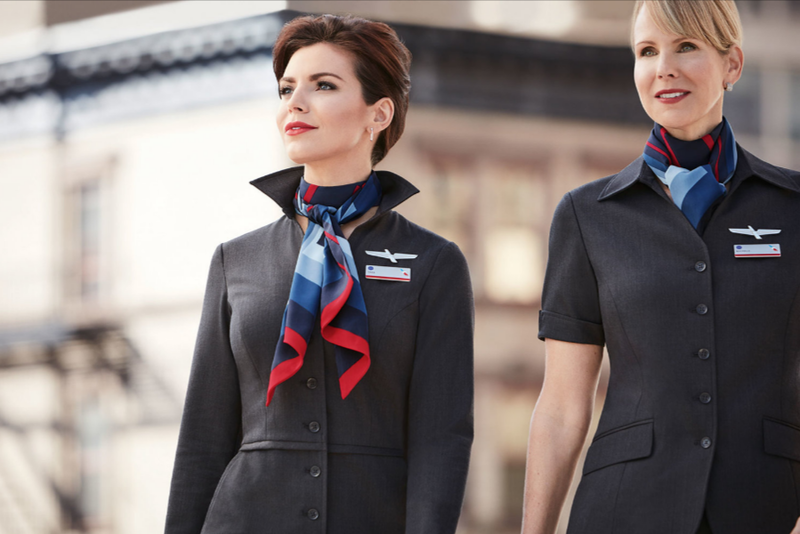 After waiting nearly 30 years for this most recent uniform overhaul, the new clothes come with a refreshment plan: every few years, more accessories and clothing items will be added to the standard uniform, allowing the collection to stay fresh for years to come. 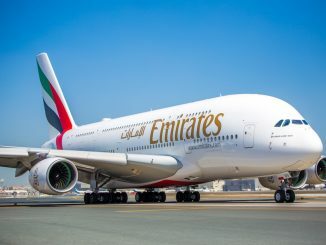 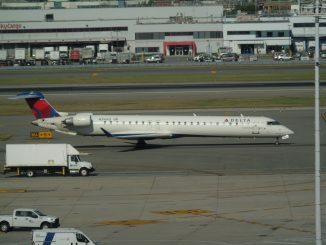 This, however, does not mean the airline is going to trash the idea of a complete redesign. 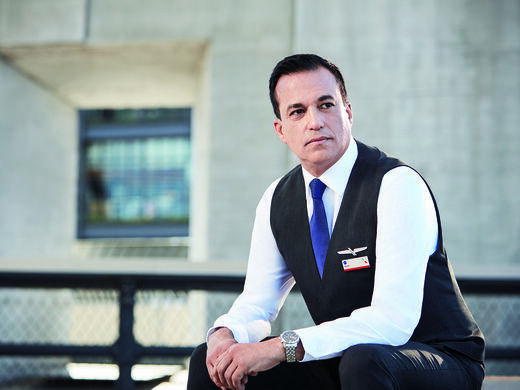 “We’re already starting to rethink what’s next,” Fernandez added.